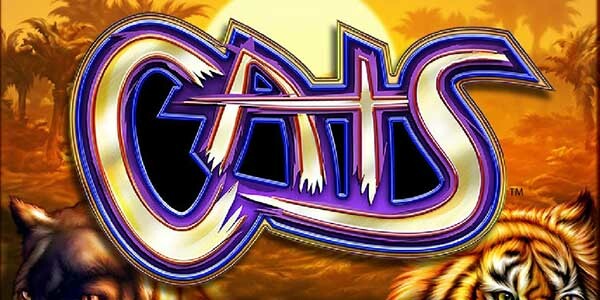 Cats slot is the five reels and 30 paylines game from IGT which is themed on the wild part of the feline family. Playable from £1 per spin, you can enjoy this online video slot which features a couple of additional extras. These extras include Split Symbols and a Free Spins round. With the limits for the bet per spin set at £1 and £300, you can spin the reel set of Cats slot for the chance to win the game’s jackpot of 10,000 coins. Our Cats Overview As mentioned above, Cats uses a reel set of five reels in three rows and a total of 30 paylines. The action in the game takes place in in the African savannah.